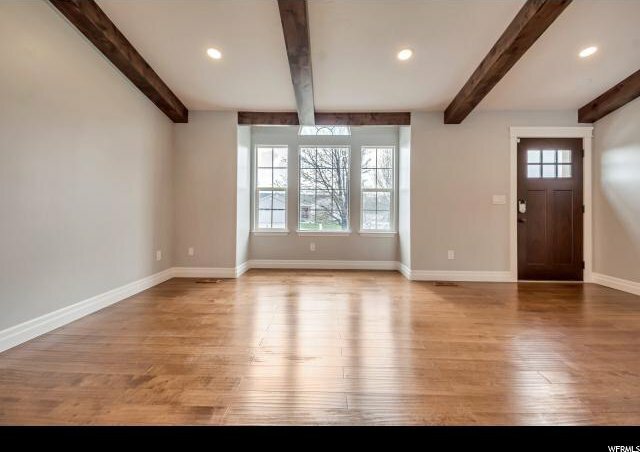 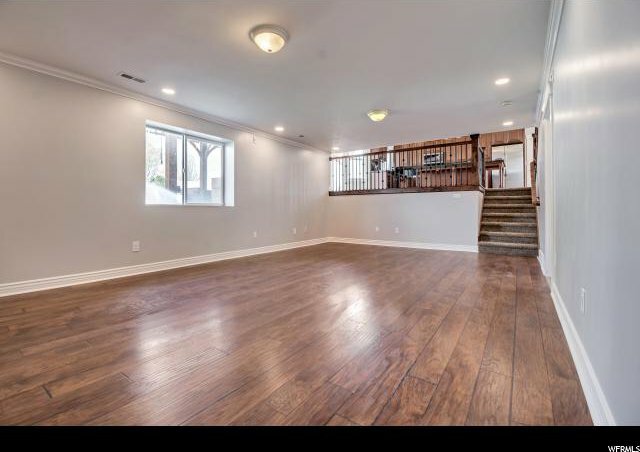 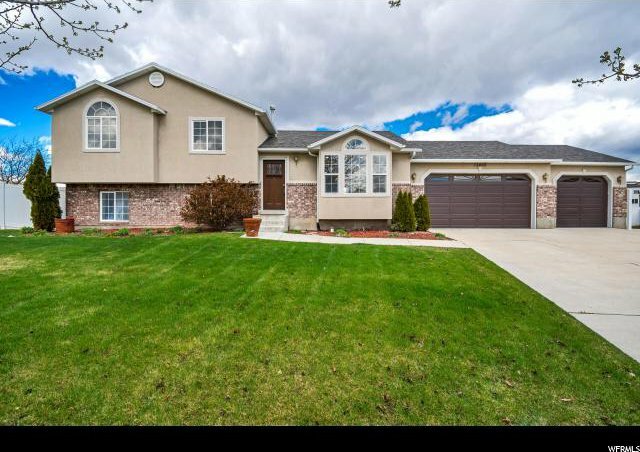 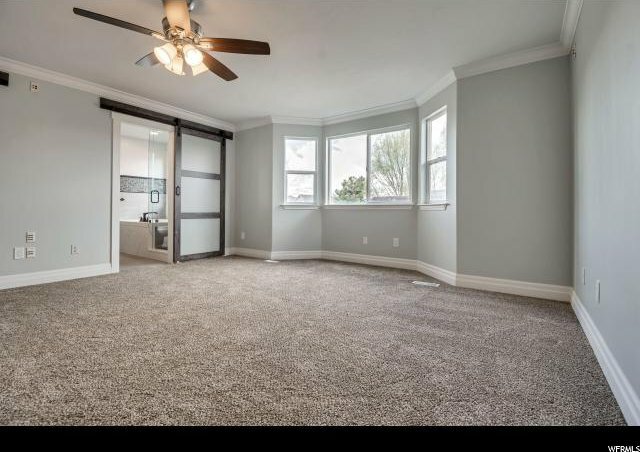 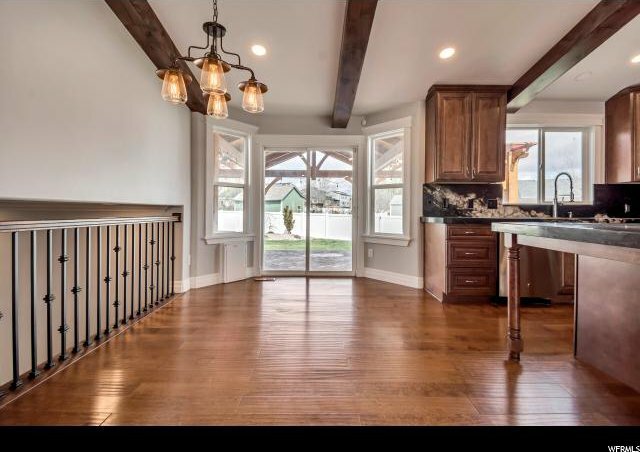 *Multiple Offers Received* Fully remodeled & meticulously cared for open concept home located in quiet cul-de-sac! 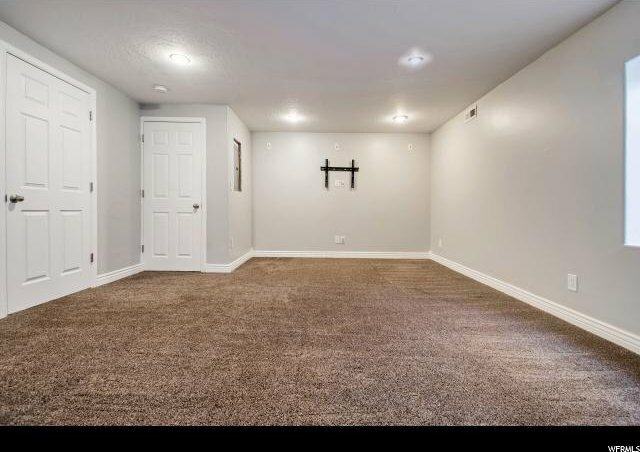 No expense was spared in this amazing home. 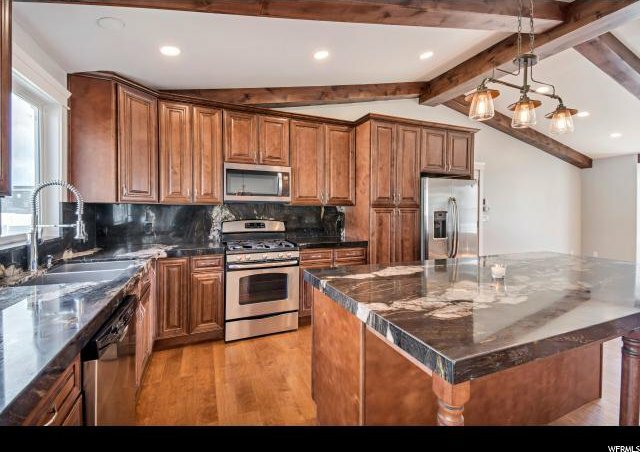 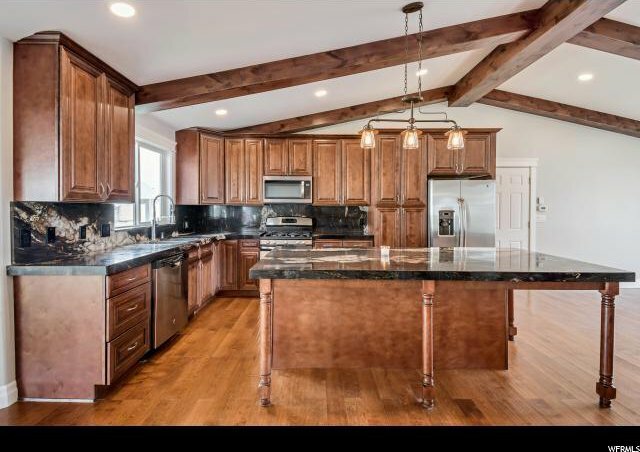 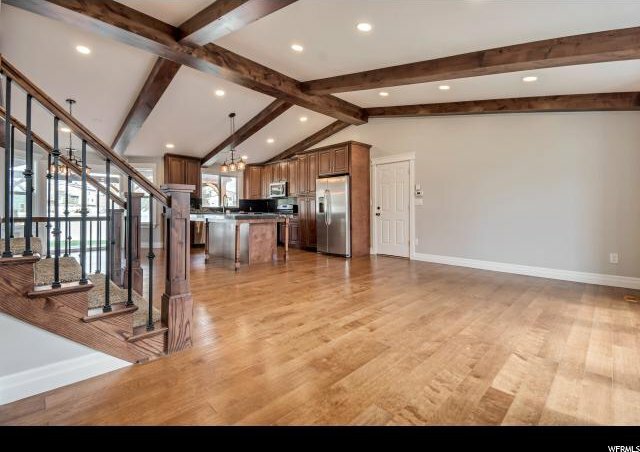 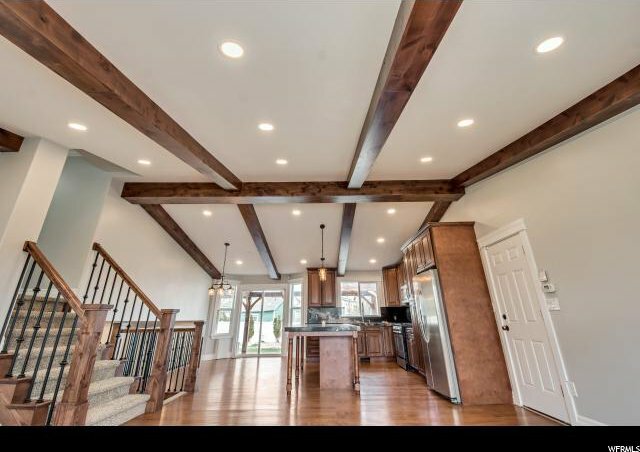 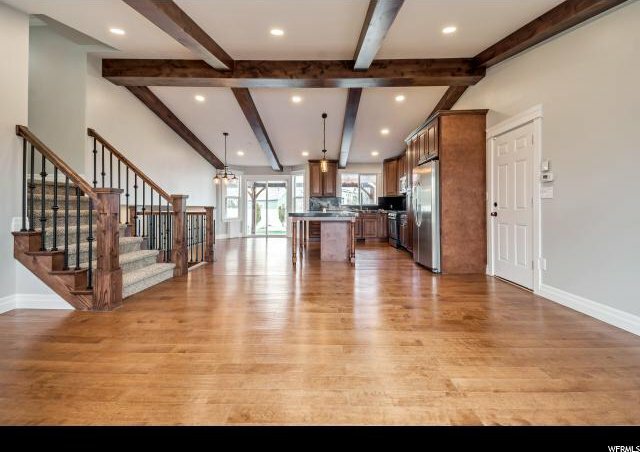 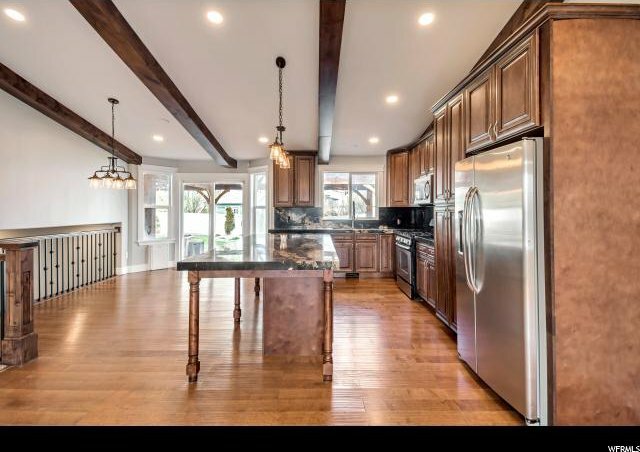 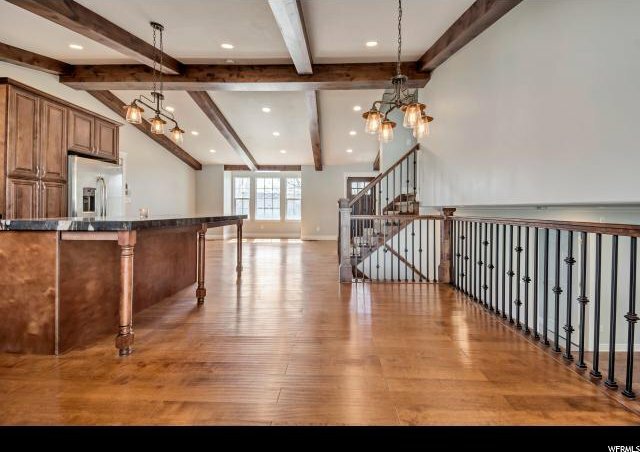 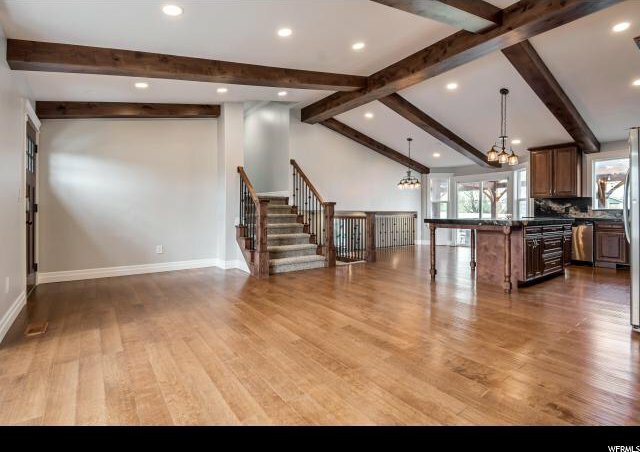 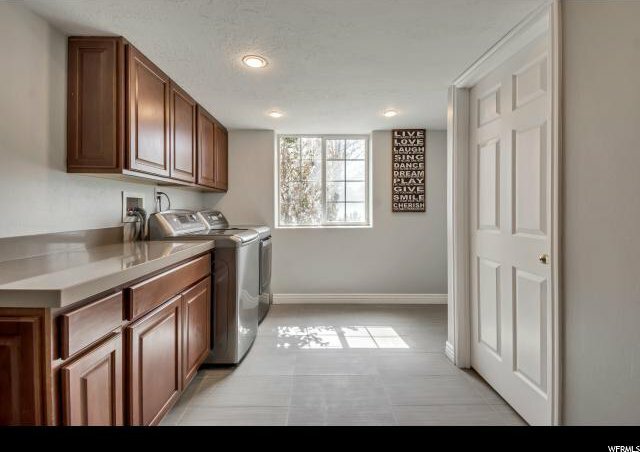 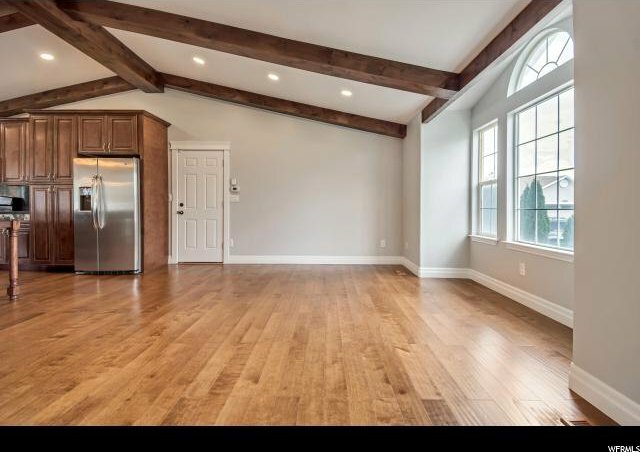 The new gourmet kitchen includes new appliances, upgraded engineered & laminate wood flooring, vaulted ceilings with beautiful beams that add character & elegance, upgraded 42" cabinets with 2" thick high-end granite throughout & an impressive island! 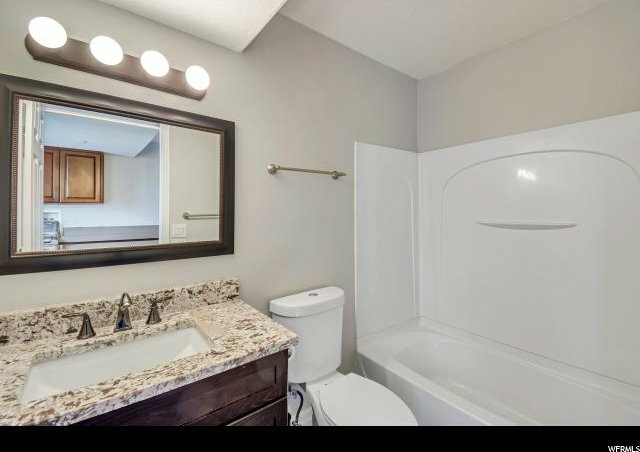 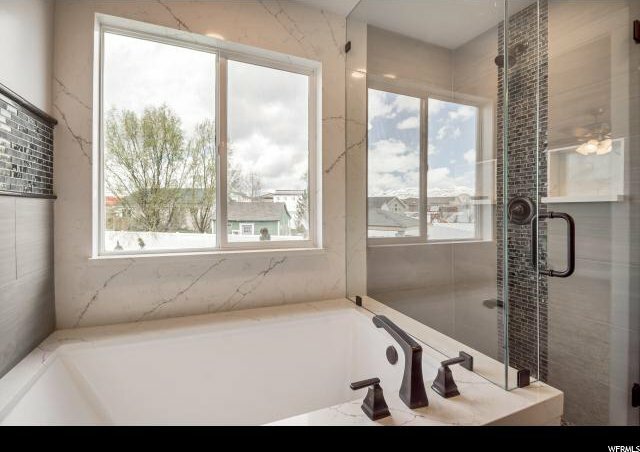 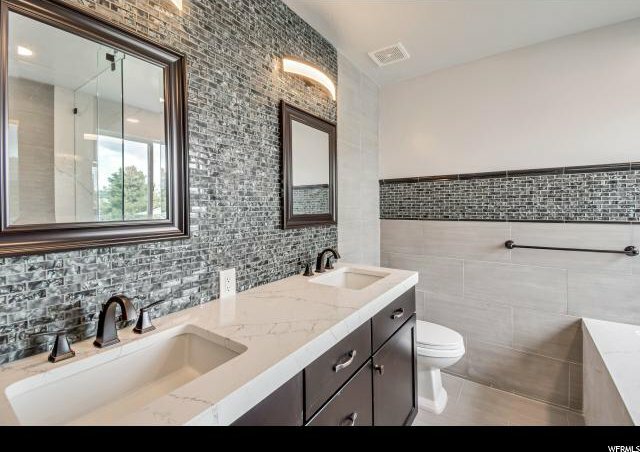 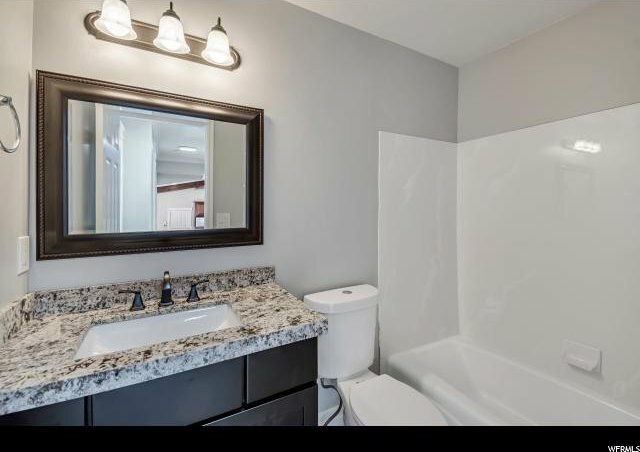 All bathrooms have also been completely remodeled with beautiful granite and tile. 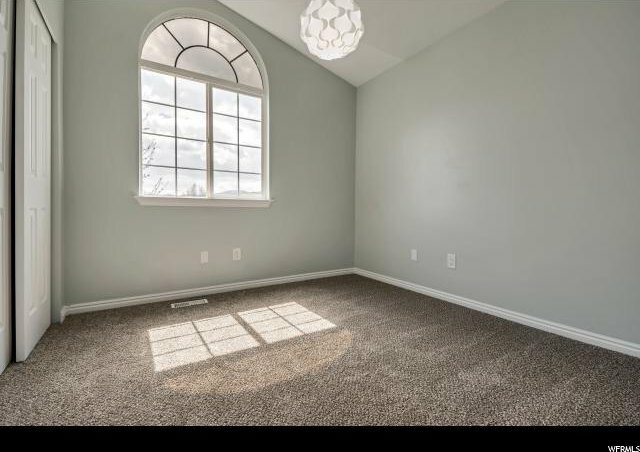 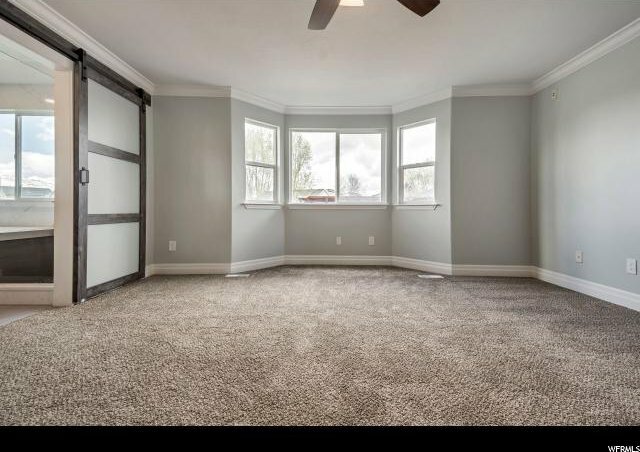 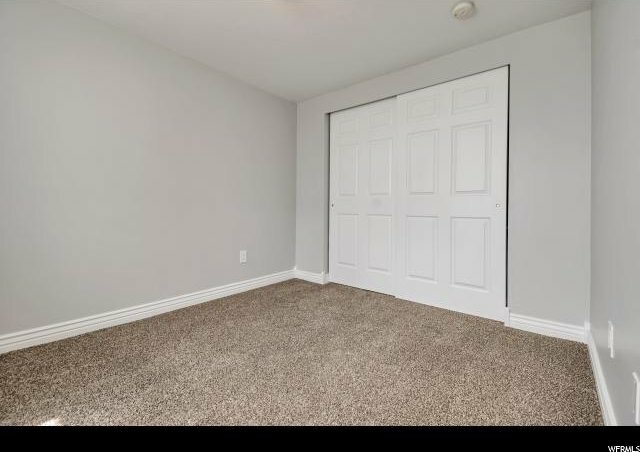 New carpet and paint! 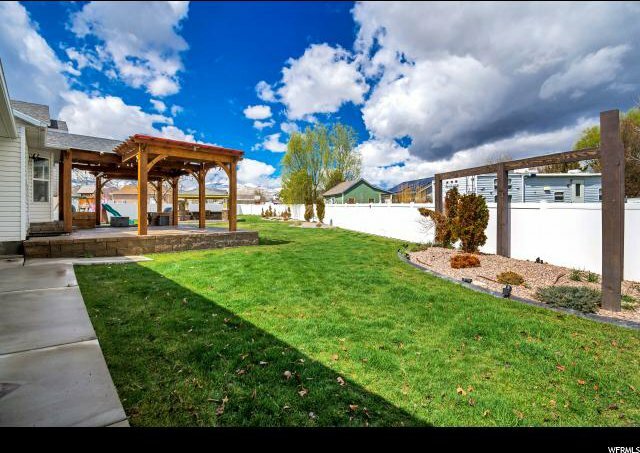 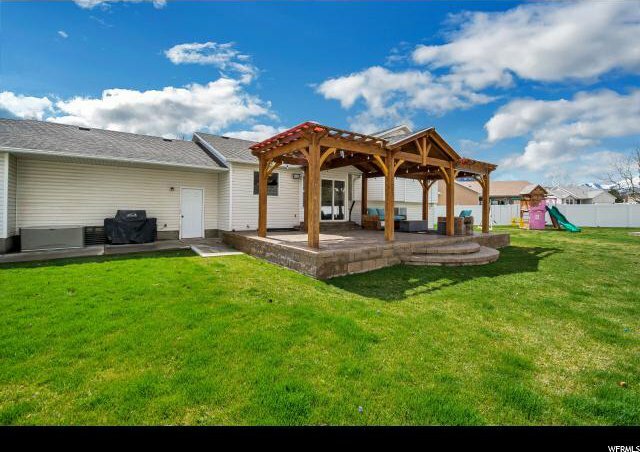 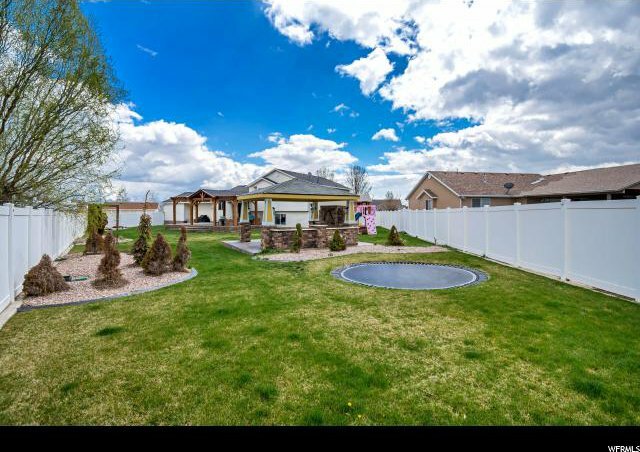 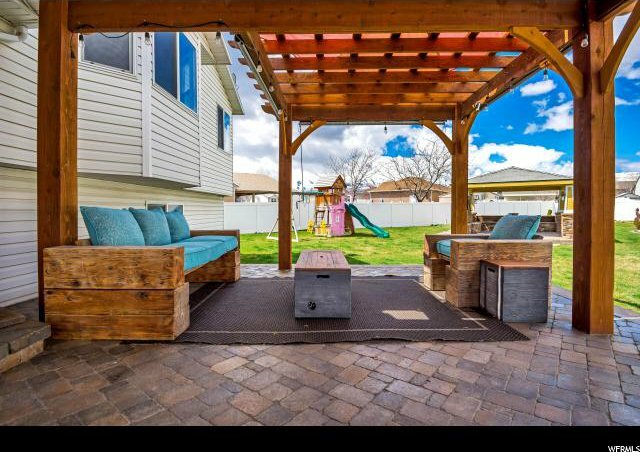 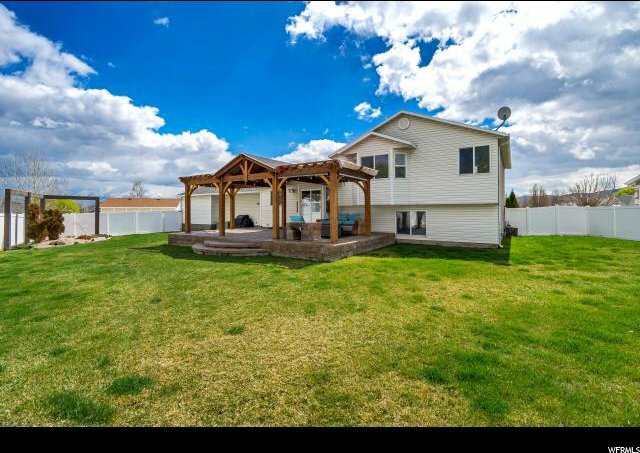 The over-the-top park-like back yard (over 1/3 acre) has everything you need. 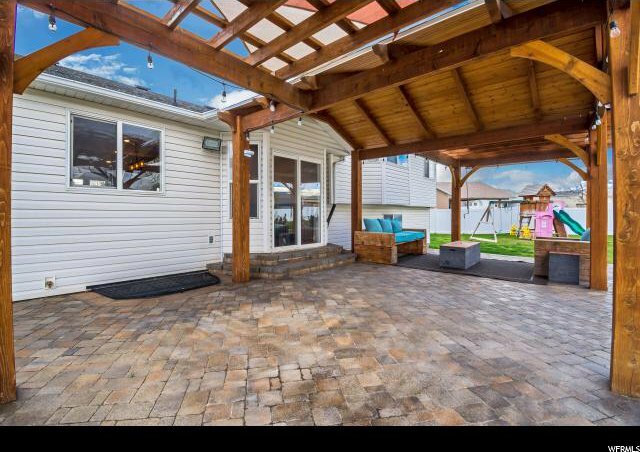 Covered patio with custom furniture & gas fire pit. 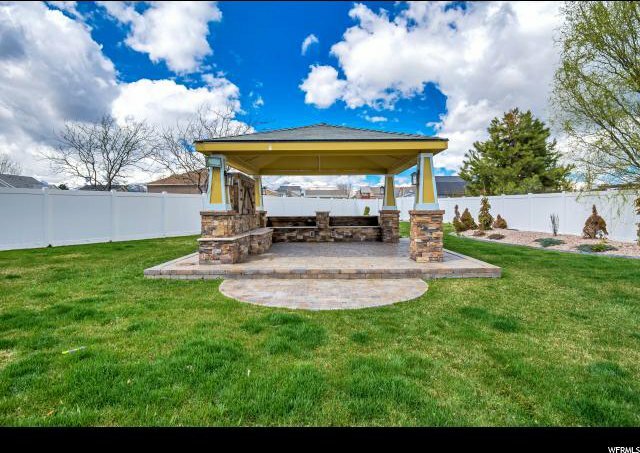 The separate gazebo structure is wired for sound & TV. 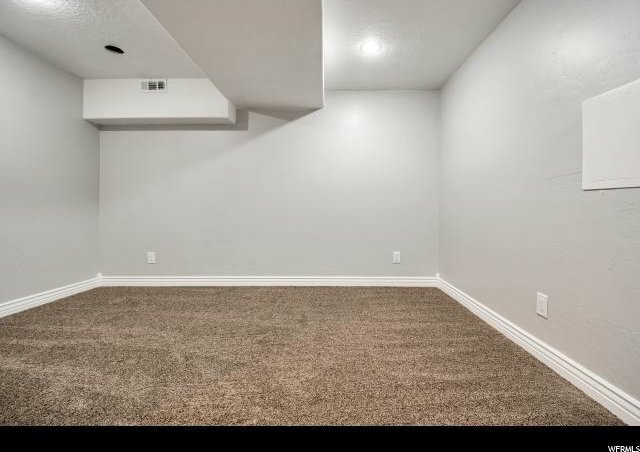 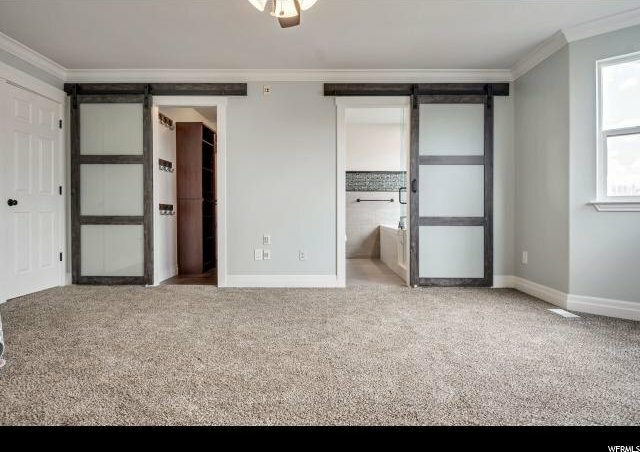 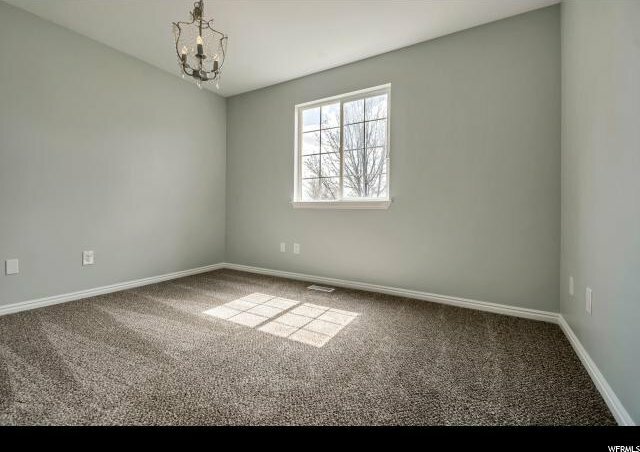 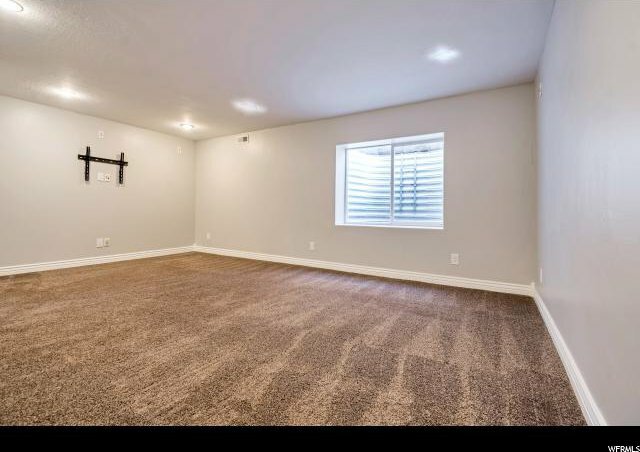 You'll also have tons of room in the 3-car garage and side yard for RVs and toys. 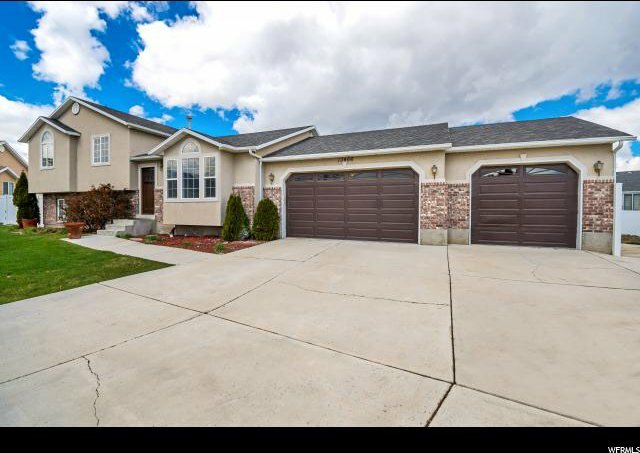 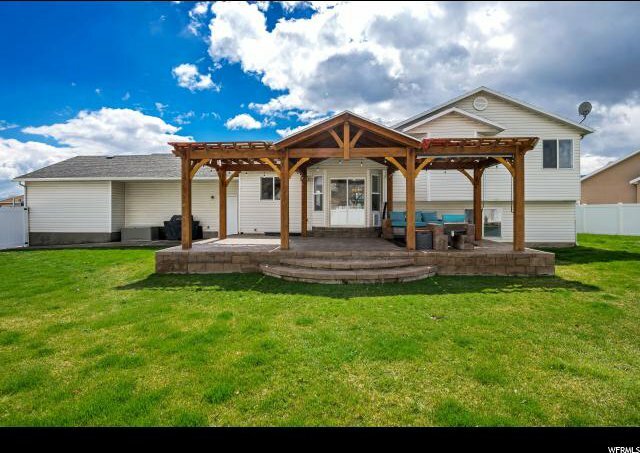 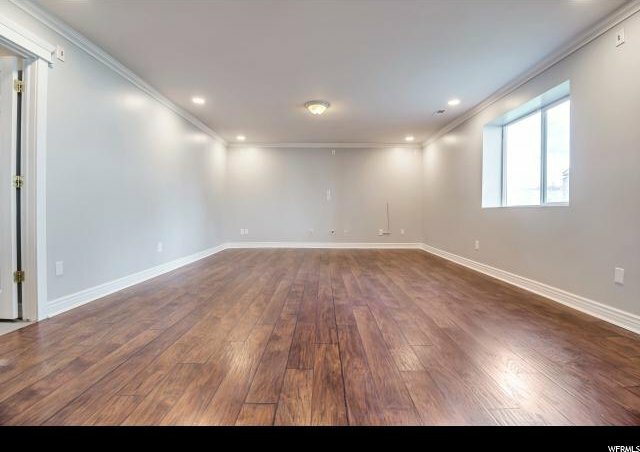 Come see this home in person, you won't be disappointed! 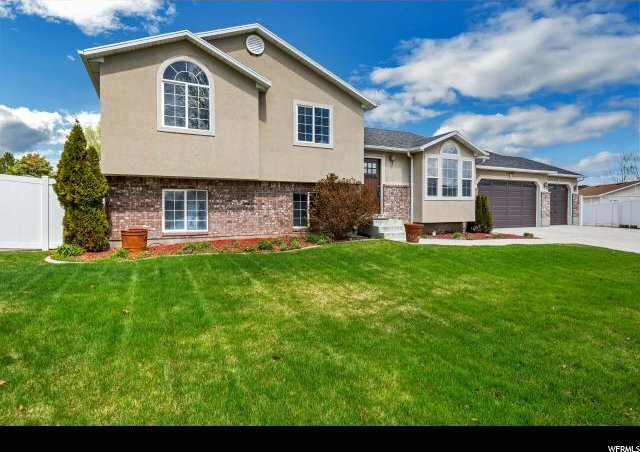 Listing courtesy of Utah Key Real Estate.